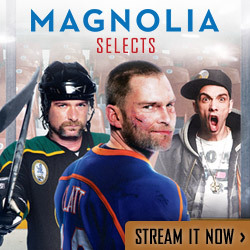 "SAVAGE MAYHEM...THE FILM ISN’T FOR THE SQUEAMISH." "NERVE-TINGLING… EACH EXECUTION OUTDOES ITSELF IN CRUELTY." 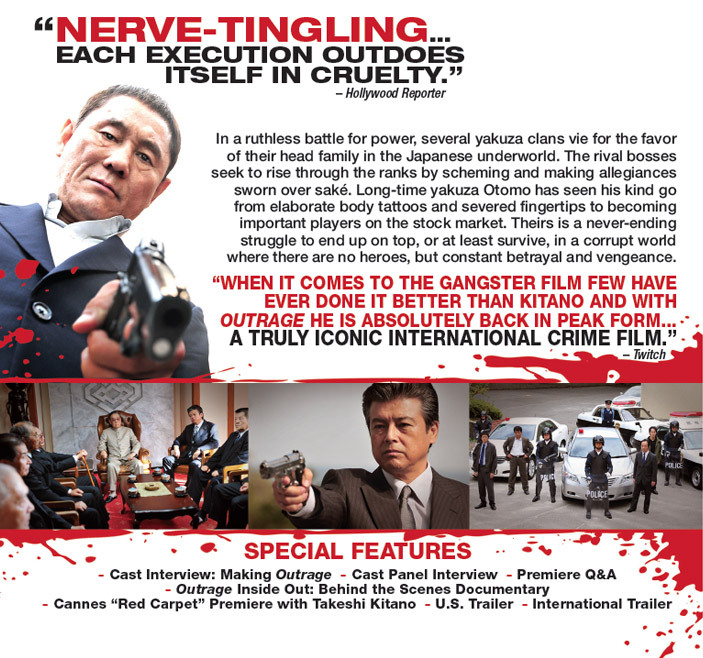 "WHEN IT COMES TO THE GANGSTER FILM FEW HAVE EVER DONE IT BETTER THAN KITANO AND WITH OUTRAGE HE IS ABSOLUTELY BACK IN PEAK FORM...A TRULY ICONIC INTERNATIONAL CRIME FILM." "VISUALLY STUNNING. A beautifully staged marvel that confidently reasserts Kitano's considerable cinematic gifts. By the final reels, it's all-out yakuza war." 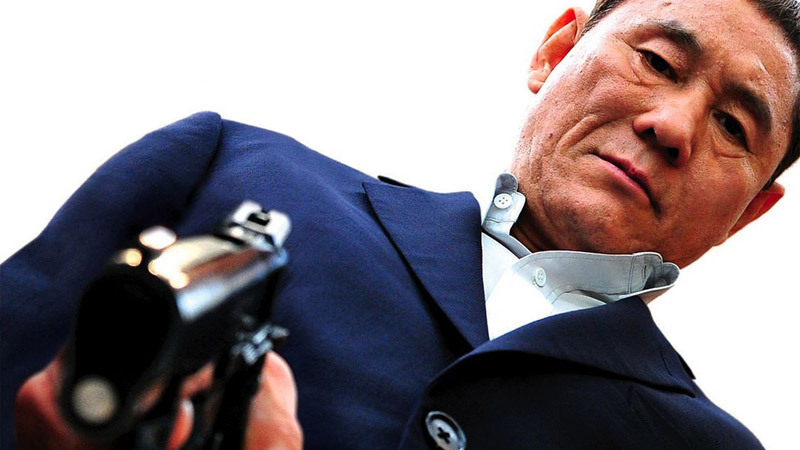 "It marks Kitano’s return to the pure, visceral gangster picture, so low-key and offhanded in its mastery that it becomes a pulp sleight-of-hand trick. The sense of pacing is so precise that THE FILM BECOMES A VORTEX, PULLING AUDIENCES IN DEEPER AND DEEPER." "GUARANTEED TO KEEP VIEWERS HOOKED THROUGH THE FINAL RUBOUT. A return to form by Takeshi Kitano." "Mr. Kitano’s immaculate compositions and eccentric flourishes are part of the film’s sustained, muted pleasures." "Kitano directs with such wicked confidence and many gleefully extreme flourishes." 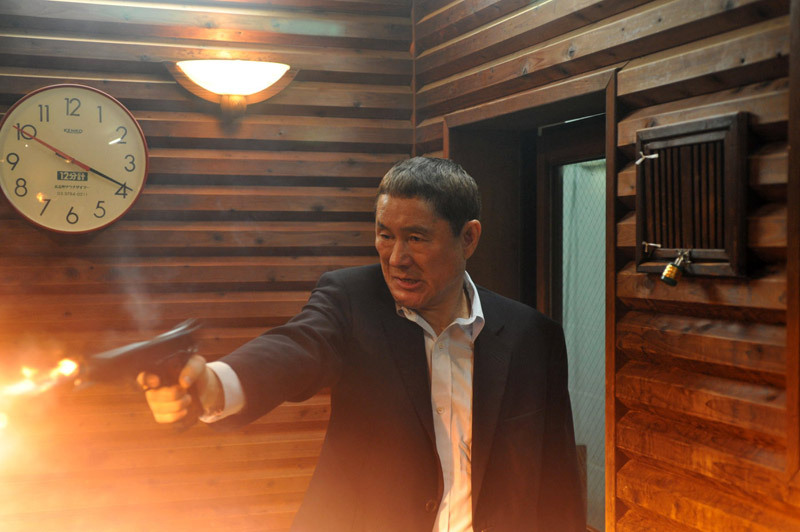 "IT IS, HAPPILY, A RETURN TO THE GANGSTER GENRE BY TAKESHI KITANO. It’s definitely good to see him stalking through another neon-lit street with an automatic in his hand." "Kitano’s impeccable compositions and clean, minimalist sound design are still calibrated for maximum impact. Even as dozens of bodies pile up, each act of violence feels as bracing as the sound of a gunshot ripping through the night air." "The action is brutal and bloody, sudden and crazily violent at times." "A litany of startlingly violent set pieces." 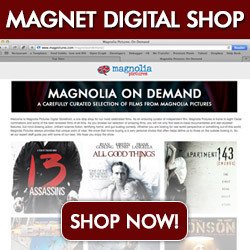 "This brutal crime thriller brings the pain. 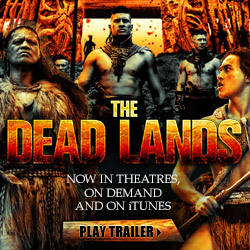 Not even Michael Mann merges hot tempers and cool formalism this well." "A gritty Yakuza drama of power-hungry men with insatiable appetites." "When it comes to the gangster film few have ever done it better than Kitano and with Outrage he is absolutely back in peak form. A truly iconic international crime film." "Bursts with direct cinematic power. Humor as mean and dry as a straight-up martini." In a ruthless battle for power, several yakuza clans vie for the favor of their head family in the Japanese underworld. The rival bosses seek to rise through the ranks by scheming and making allegiances sworn over saké. Long-time yakuza Otomo has seen his kind go from elaborate body tattoos and severed fingertips to becoming important players on the stock market. Theirs is a never-ending struggle to end up on top, or at least survive, in a corrupt world where there are no heroes, but constant betrayal and vengeance.